O.F. 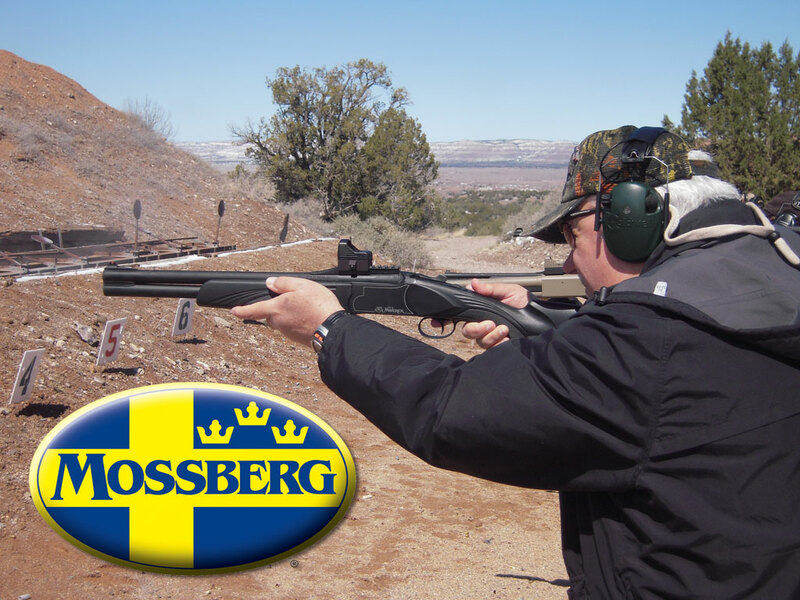 Mossberg & Sons, Inc. has recently announced that the company is supporting a new initiative called Armed Citizen Alliance (ACA). The mission of this new organization is to provide an avenue for ordinary citizens to practice, train, and become familiar with the use of concealed carry handguns or other personal defense firearms through an organized recreational context that simulates real-world situations. To provide the concealed-carry and personal defense community and industry with an organization and a program to which personal-defense firearms customers can turn as their “first-contact” point for practice and familiarization. The ACA enables the entire concealed-carry community to be pro-active on the issue of practice, preparation, and training. To offer an attractive and easily accessible program to “draw in” new and inexperienced purchasers of concealed-carry and personal defense firearms to gain them familiarization with their personal and home defense firearms while having fun doing it. For complete details on Armed Citizen Alliance, visit the website at www.armedcitizenalliance.com. This entry was posted in News, Personal Defense and tagged ACA, armed citizens alliance, CCW, concealed carry, mossberg. Bookmark the permalink. Armed Citizen Alliance, ACA, are they still active sir as of the last year of 2013? Armed Citizen Alliance, ACA, are they still active as of the last year of 2013?